I support and admire members of Cathal Brugha water polo club who will take the plunge in Bangor Bay on Christmas Day. 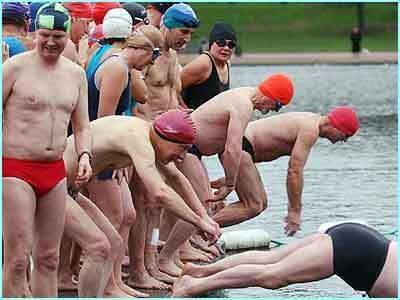 Whilst I will be tucking into my turkey dinner on Christmas Day upwards of thirty members from Cathal Brugha Water Polo Club will swim in the chilly Bangor Bay waters in aid of The Children’s Hospice. I admire these dedicated swimmers who will be taking the plunge in aid of charity and have already pledged money for their efforts. I hope they warm up quickly after the swim and are able to enjoy a warm and merry Christmas Day after a cold and icy swim.